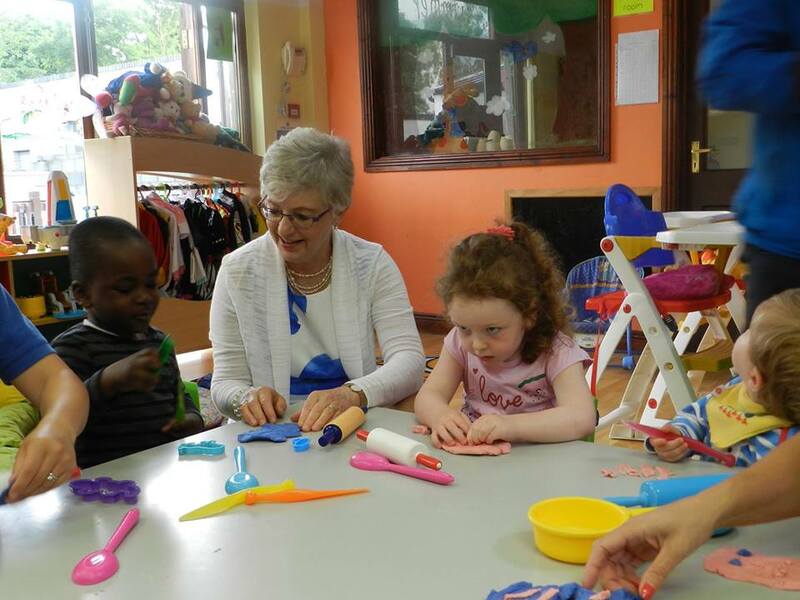 Créches, pre-schools and childcare centres are to receive extra support to open up their services to children with disabilities. Resource packs will be developed which will offer centres special instruction manuals, sensory toys as well as the support of a team of experts. Up to €4m in funding will be provided to ensure that 6,200 packs are distributed across the country. · that represent a particular disability (e.g. disability awareness toys) and/or are adapted to promote participation of children with a disability. The closing date for receipt of proposals is 8th September. Proposals for 3 different AIM Resource Packs are being sought based on different unit costs (i.e. – a) €250 (ex. VAT); b) €350 (ex. VAT); and c) €500 (ex. VAT). “A childcare system which truly delivers for families must be accessible to all. Last year I was proud to unveil the new Access Inclusion Model (AIM) which supports the participation of children with disabilities in free pre-school education. Now we are building further on that work by providing special resource packs to every pre-school provider in the country. In addition to information and advice from experts each provider will also receive sensory toys which will ensure that every child has access to play. This is in line with best international practice and the huge body of research showing play is vital for a child’s development. I want children to benefit as soon as possible. We are now accepting proposals to provide the packs with a decision due in October and packs in services by the end of the year.